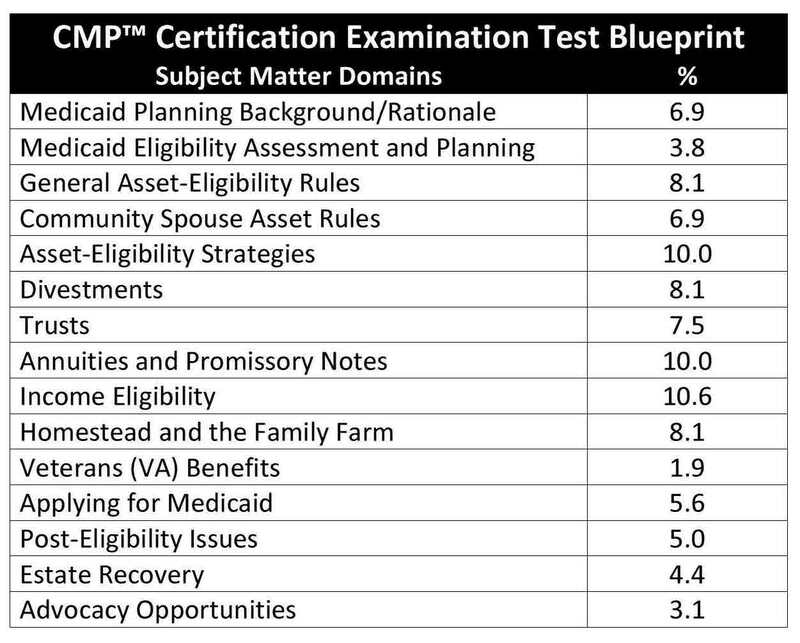 The CMP™ examination is a 160-question test covering a broad number of Medicaid Planning topics. The test type is multiple-choice. The test is administered at a local testing site by a professional proctor. 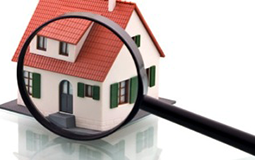 The candidate can choose from a list of pre-approved testing centers. Most are located a major universities throughout the US. 90% of the population is within a two-hour drive of an approved testing center. 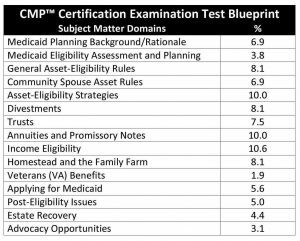 If a candidate needs a closer testing center than those pre-approved, a request can be made and additional testing centers may be available. Test takers have 3 hours to complete the test unless additional accommodations have been made.n English. It is a closed-book exam; however, a standard formula sheet is provided. To find a testing center nearest you, click here. For a full copy of the Job Analysis and Test Specification Report, click here. The standard setting report detailing how the examination is developed is a confidential document; however, the Angoff Standard Setting Method was employed by through a psychometric standard setting process to develop the examination.